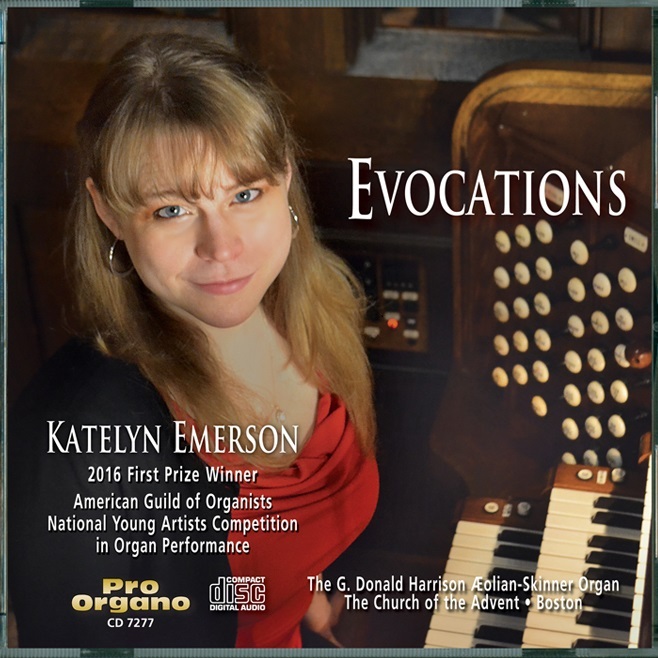 Katelyn Emerson - Karen McFarlane Artists Inc. - Karen McFarlane Artists Inc.
With her busy concertizing and teaching schedule throughout the United States, Europe, and Asia, Katelyn Emerson is known as both “a star of the first rank, and an ambassador for the organ” (Orgue Canada). 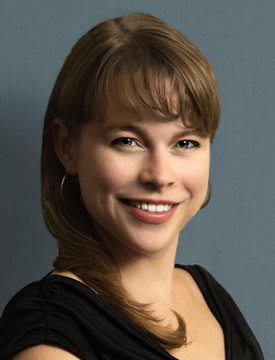 A prizewinner of competitions on three continents, Katelyn’s stellar performances and warm personality garner acclaim from listeners new to classical music and organ aficionados alike. 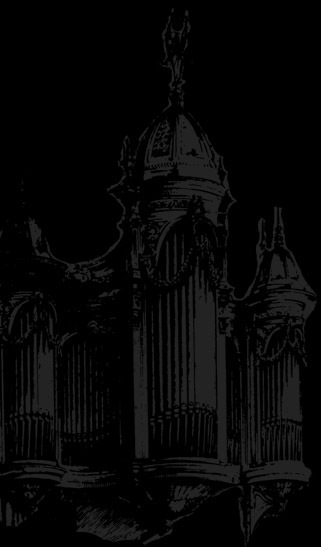 With innovative programs, custom-made for each instrument, and deeply personal interpretations, Katelyn and the organ are true partners in music-making. 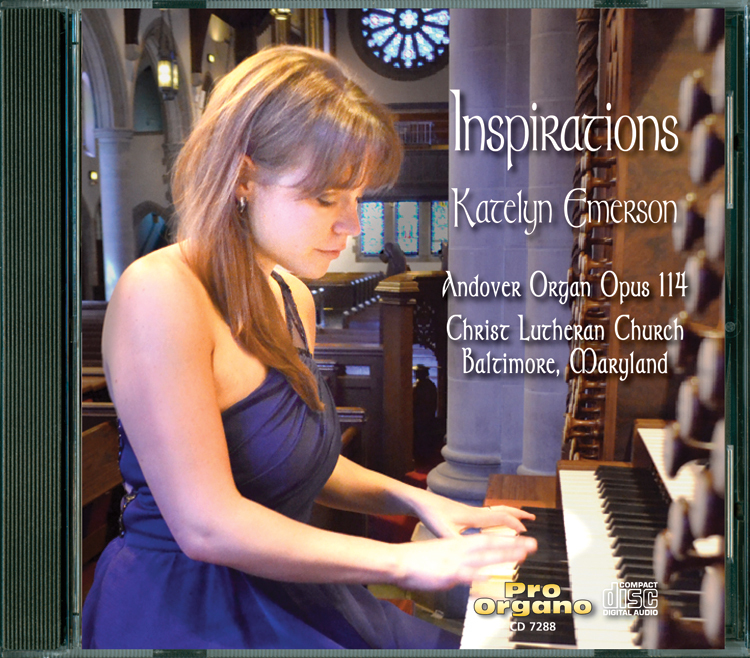 Katelyn Emerson records new album on Andover Opus 114 in Baltimore from Zarex Corporation on Vimeo.